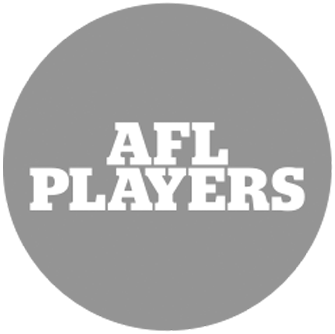 Brad is part of AFL SportsReady’s Executive Education team where he coordinates and delivers quality courses across a number of corporate clients including AFL, AFLPA, AFLCA YMCA & and MLB. He is a high-level educator who is skilled at facilitating excellent management and leadership programs as well as delivering programs to elite athletes. 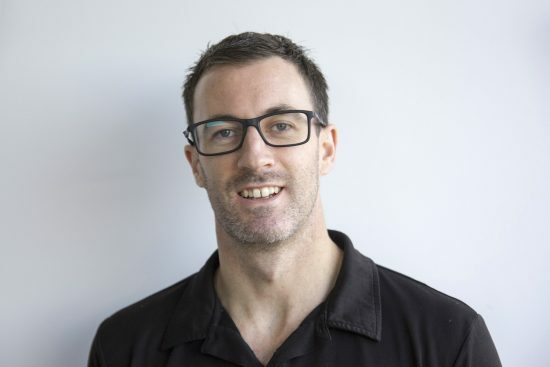 Brad has worked as a Lecturer at Swinburne University, a Strength and Conditioning Coach at Melbourne Storm and was a Principal Trainer in the corporate health sector.  Brad is also a member of the Australian Strength and Conditioning Coaches Association. 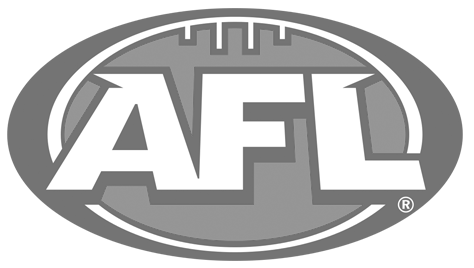 Brad is a highly valued member of AFL SportsReadt and in 2015 he was shortlisted for the University of Sydney’s MBA Emerging Leaders Scholarship program.